Anne Meister. Probably the model that made the biggest impression over all these years. 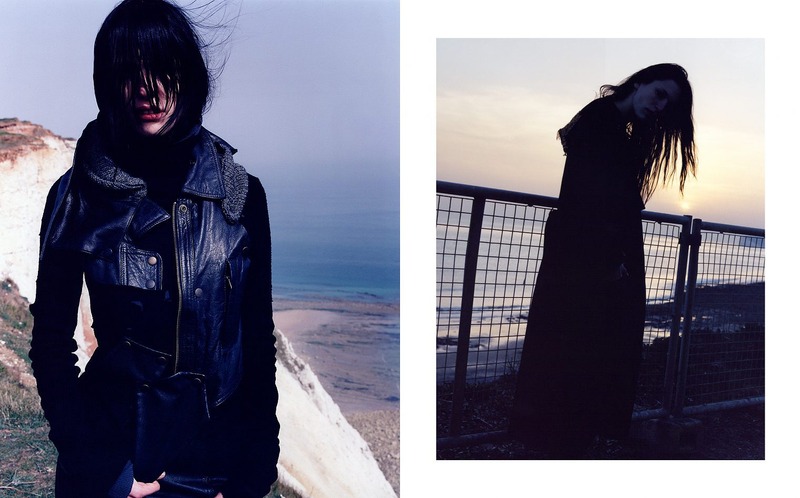 With her pale skin and black hair all dressed in black looks from Preen and Yohji at Beachy Head. Still Love. No hair, no make up, actually no team or assistants. Just Tomas, us and her. And a sunny day in May. 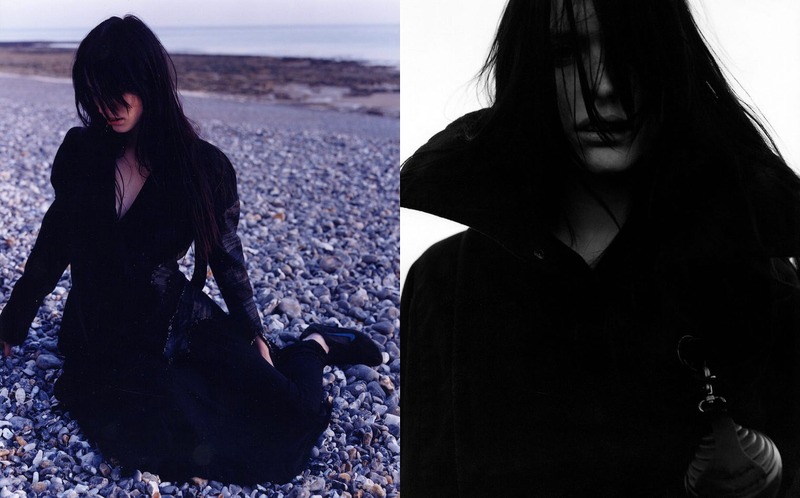 With Anne sampling the sounds of the ocean and the beach on her recorder, just like a twin soul of Björk. Magic.